The opening night film for the second half of Guanajuato 2016 (the one that takes place in Guanajuato Capital) was Jorge Michel Grau’s 7:19, a drama set in the historic morning of 19 September, 1985, when Mexico City suffered a major earthquake that eventually caused the deaths of thousands of people. 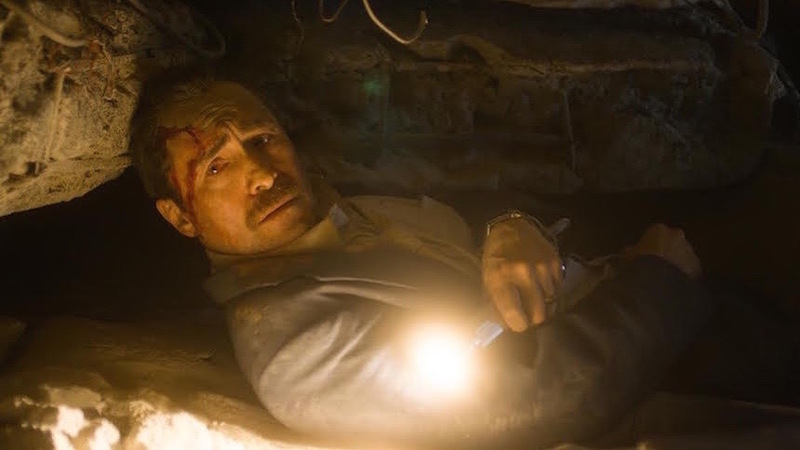 Grau’s film, based on a script that he wrote in collaboration with Alberto Chimal, happens in one location with only two characters, played by Demián Bichir and Héctor Bonilla. Bichir, who last year was part of Quentin Tarantino’s The Hateful Eight and currently is filming in Australia Alien: Covenant, as well as preparing his debut as director (Refugio), attended the world premiere of 7:19. He was also present because the festival pays tribute to his career with a masterclass. Aside from talking about the passion for theater that he and his brothers inherited from their parents -- and regarding his original intention of becoming a professional footballer rather than an actor -- Bichir gave us more insight on Grau’s latest effort. The 1985 earthquake is certainly one of the most painful chapters in the history of Mexico, and while the cause was natural, several other factors affected events as well. “Many deaths could have been avoided if we didn’t have corruption embed in our genes. The film talks about that and the huge social inequality that persists in the entire world. It also deals with how buildings were constructed in a muddy zone where other kind of conditions are required, and thanks to corruption in every level of the government they didn’t use the adequate materials nor fulfilled the norms of construction. Nobody expected this trepidation,” revealed the Oscar nominated actor. Curiously, both performers (Bichir and Bonilla) were part of another film that dealt with a horrid historic day for Mexico: Jorge Fons’ Red Dawn (Rojo amanecer), set during the 1968 Tlatelolco student massacre. For Demián, “there are many similitudes between the events of Red Dawn and 7:19. Both films were made many years after the real-life events that they depict. It’s very difficult to face a painful reality because nobody likes to remember that. Red Dawn was very difficult for many people but it was important as well, even today people talk to me about that film, people who actually lived the events of 1968. I clearly remember a woman who said to me that they still don’t know where her son is, even after so many decades. “There’s no time to tell each and every sad chapter that is still pending of resolution in Mexico. Unfortunately, every week there’s a new one that makes you forget the previous one. Ever since I have memory, the people in charge never assume their tremendous responsibility; we are still waiting for brave leaders that intend to sacrifice everything for the common good and not just for their own comfort. They have abused the noble Mexican people. 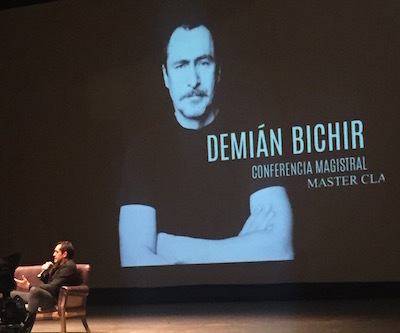 As artists we are chroniclers of a particular period, but unfortunately we can do very little,” concluded Bichir.